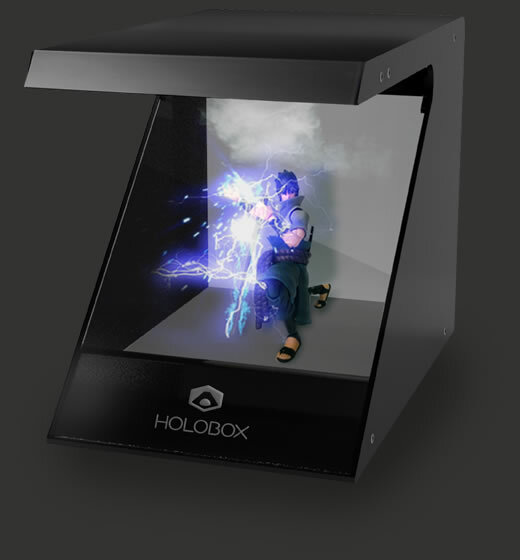 Holobox Slim have ultra realistic holograms created according to the universe of each character it is inserted, giving power to your hero! 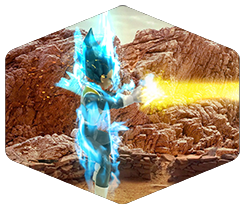 Have a brand new experience watching your hero releasing its power! 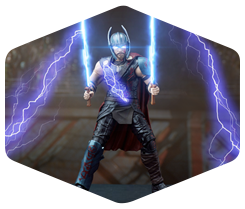 You can change your character and download new holograms to increase even more your Holobox and give life to your Action Figure. Only 25 units will be available and numbered in this first batch. 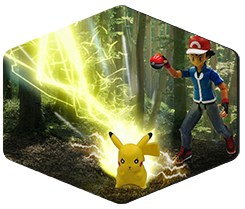 This is your chance to have a unique hologram display with an experience you have never seen! A hologram projector lightweight and easy to carry, which can be taken to anywhere you want. Holobox Slim offers an increasingly real connection to the virtual world. A number of possibilities in just one product! 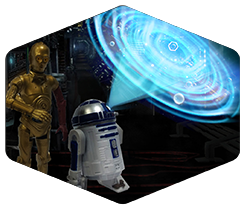 We have a several holograms available for characters from diverse pop culture franchises that adapt on your hero! And our list of holograms will continue to grow. 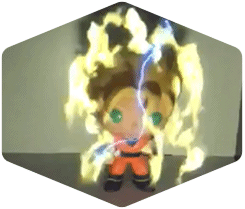 Give power to your Action Figures, trough the ultra realistic holograms created according to the universe in which each character it’s inserted. Dynamic RGB lighting system to your enhance immersion and have an awesome experience! With Holobox Slim you can download, save and change the holograms on your holograms library. Have a hologram experience in your home anyway you want! 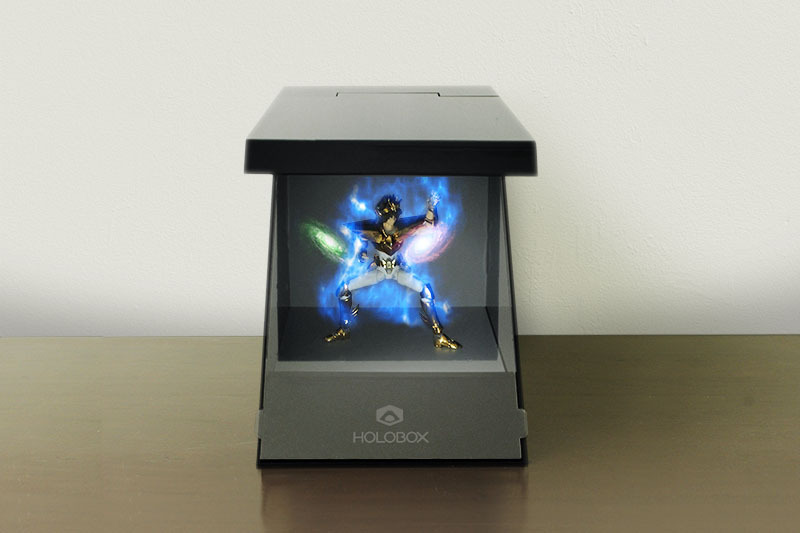 Get your Holobox Slim with your favorite hologram already installed and purchase the Action Figure of your choice. The Holobox Slim is an incredible hologram projector that will bring your imagination to life. 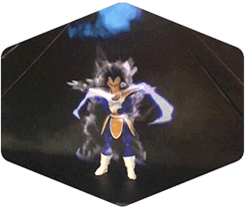 It works by creating reflection-based virtual images that interact with action figures inserted inside the Holobox. 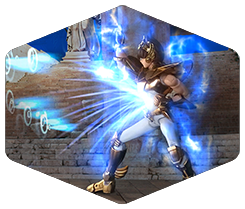 Combined with a dynamic light system our holograms make your heroes unleash all their powers in a fantastic experience! The Holobx Slim is compact: 9 x 11 x 13,7 inches and 7 lb. Which are the holograms available for the Holobox Slim? 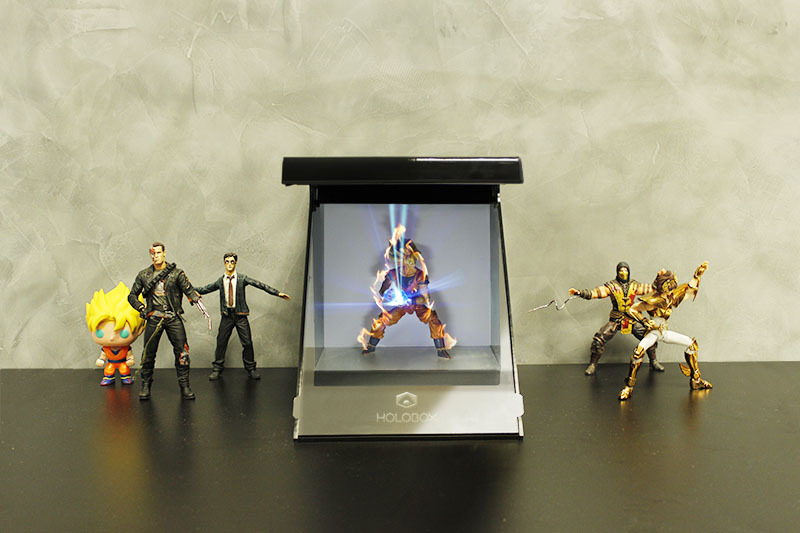 Holobox Slim currently has 12 unique holograms options, which are compatible with various action figures. When you buy a Holobox Slim, you get one hologram, which you choose from our available options. 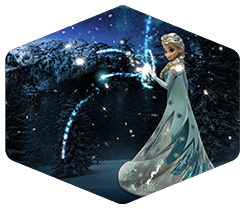 It is possible to purchase more holograms in our store with prices starting at US$ 4.99. 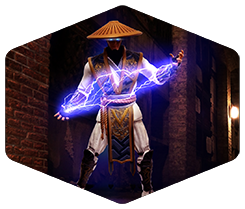 We may include more compatibles characters in the future. 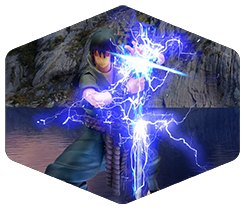 You can help us sending to our team, onour site or on social medias, which character you would like to see releasing its power on Holobox Slim! How do I get new holograms and updates? You can buy more holograms directly from the Holobox Slim app. Holograms prices starts at $ 4.99 each. 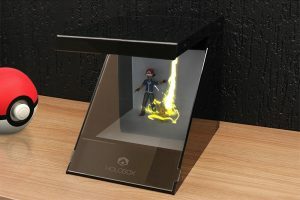 Does the Holobox Slim comes with some action figure? Yes! 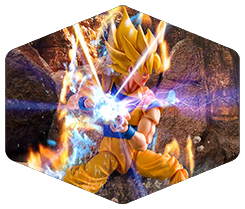 Only in this pre-order, when buying a Holobox Slim you get an original action figure and an exclusive hologram. You can choose from our available options. How the Holobox Slim pre-order works? It will be produced only 25 Holobox Slim units, exclusively for this pre-order. The production forecast is planned in 60 days, plus shipping. If you give up the purchase within 30 days from the request, you can ask for the refund. Fees and taxes will not be included in the refund. How is the shipping and customs process? The shipping for US is free. For other countries the shipping prices can be calculated in our website when purchasing your product. The estimated shipping time it will be calculated before you finalize the purchase. It is also important to remember that the customs duties may be charged depending on your country. What comes inside the Holobox Slim package? How can I get action figures that work with the Holobox Slim? You can buy through our website at the moment you are buying your Holobox Slim, or at collectible stores, pop culture stores etc. We don’t sell the action figure separated. 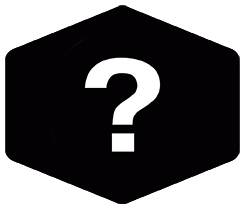 If you have not found the answer to your question in the list, please submit it using the form below. We will respond as soon as possible. Want to be always up to date on the Holobox? * Please leave this field empty. 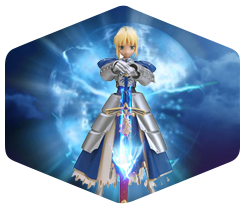 Get Holobox news and promotions in your e-mail. Join us in this holographic experience!